wow they're gorgeous, and very romantic with lovely colours! 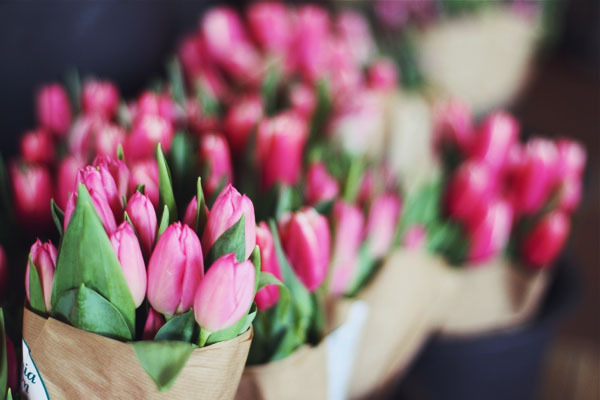 march has arrived, that means tulips wiil appear in turkey:) cant'wait. they look great..
Can't wait for Spring- In definate need of warmer weather! I love flowers. These are so beautiful, they really give a spring vibe. beautiful! Tulips are my favorite flowers! Aaah! So beautfiul El! Tulips are my favorite flowers! such beautiful flowers. Amazing how flowers are such an instant form of happiness. 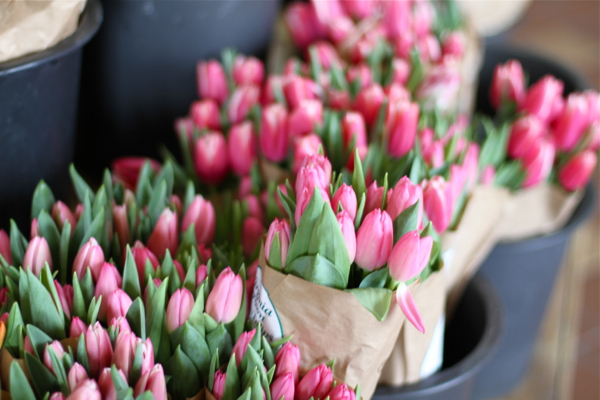 I just love flowers and JUST bought pink tulips for my kitchen. So pretty and makes feel happy to see all the spring color. Thanks for stopping by and leaving the nice comment! I'll follow you back! This is lovely! Check my blog and follow me if you want! TULIPS!!!! Some of my favorite flowers!!!!! !Have a nice weekend my beautiful El! You make my day when I read a coment from you!!!! 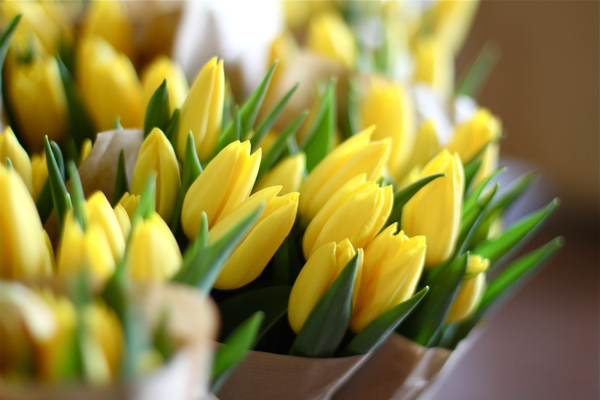 Love tulips, I like to buy a bunch of them very often!!! wonderful and lovely post! the flowers are so pretty and i'm happy to have spring soon. 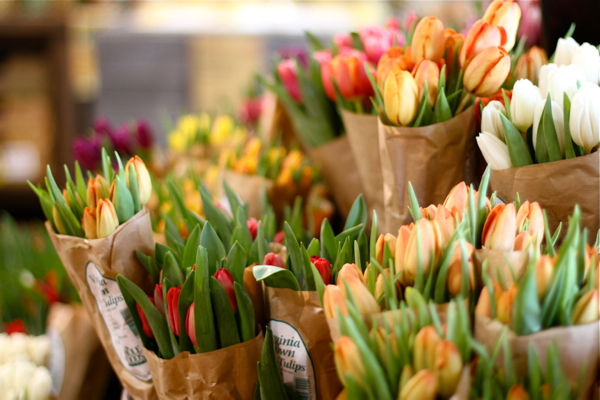 I love fresh flowers and Tulips are one of my favorite!! Beautiful pics! Such lovely photos, beautiful flowers! Great blog you've got here! It would be amazing to follow each other! Such pretty tulips! I love Spring flowers! Now I feel inspired ;) thank you for the inspiration! I love flowers!! Lovely post! Thank you so much for all the lovely comments, everyone!